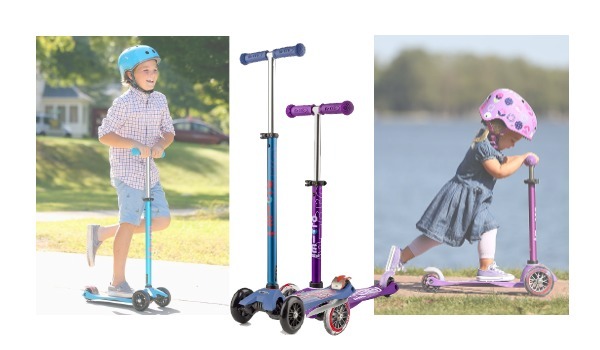 March 26, 2019 – Get Outside with Spring Catalog Toys! 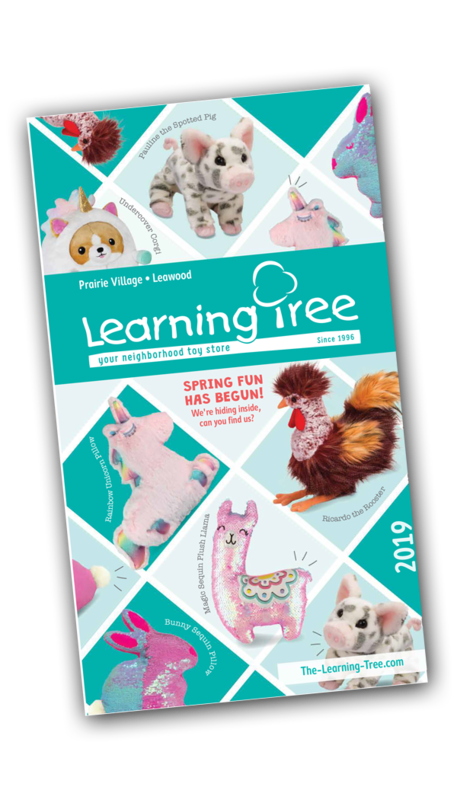 You are here: Home / Newsletters / March 26, 2019 – Get Outside with Spring Catalog Toys! 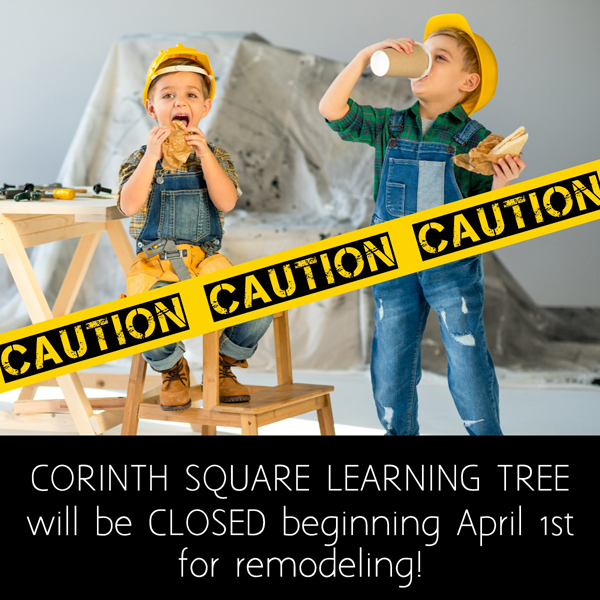 We’re planning MORE than a Spring Cleaning at Corinth Square Learning Tree…we’re planning a Spring REMODEL beginning April 1st! No joke! Ready, set, bounce! 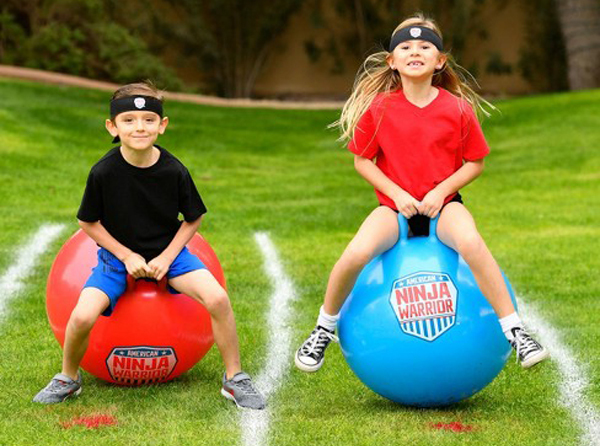 This Bounce Ball Race Set from American Ninja Warrior will have you bouncing your way to the finish line. Two balls doubles the fun and fitness! 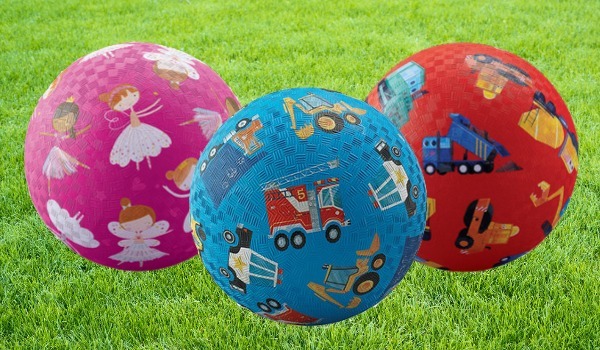 Playground balls to bounce and toss lend themselves to all kinds of games. Get ready for catch, four-square, or dodge ball! 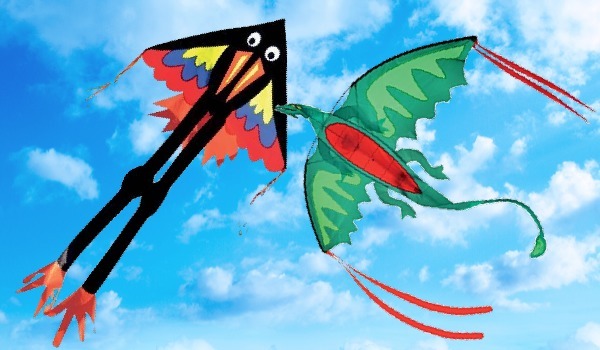 You’re ready for that perfect fly-a-kite day and these easy to assemble, colorful kites are ready to take to the sky. 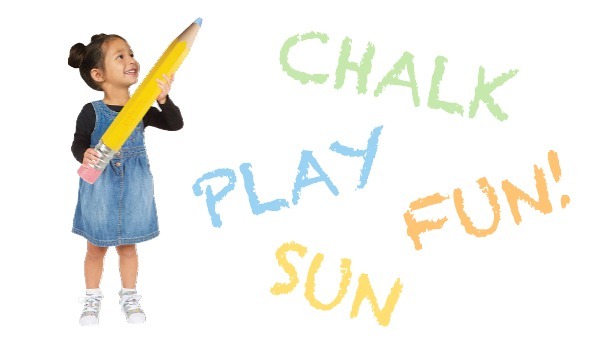 Sidewalk chalk is on the list for springtime, outdoor fun but this is this is BIG fun! The Sidewalk Chalk Pencil holds chalk for easy drawing and less mess. Want to see all the super cool toys, games, plush and outdoor fun waiting for you this Spring? Here’s the full Spring Digital Catalog ready for you to click. It’s complete with pages that you can “turn” and has options to share, bookmark and save. Pssst…..read through to the very back page for your Spring Savings coupon! 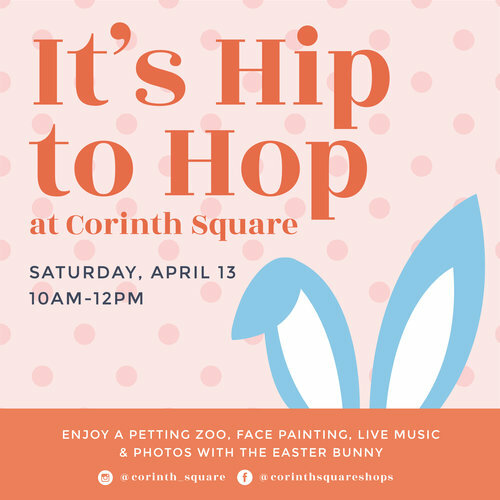 Saturday May 25 Corinth Square Shopping Center 10:00AM-Noon: Join us for the 11th Annual Kid’s Flea Market: Kids and families, sign-up for a spot at this kid centered flea market. Set up your decorated booth to sell your outgrown toys, books and kid stuff! It’s a fun family neighborhood event whether you are selling or buying. Best part? When the flea market closes, any unwanted items will be loaded on to the Operation Breakthrough donation truck.